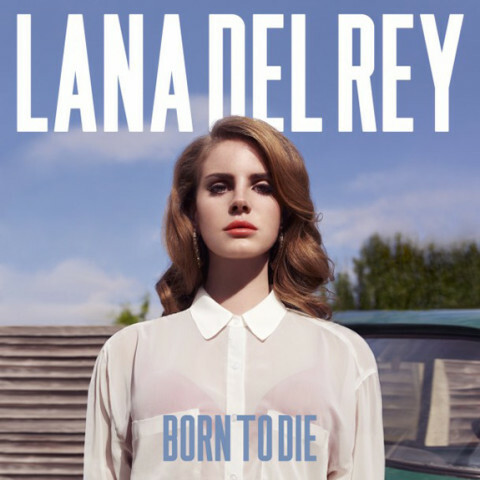 Lana Del Rey’s ‘Born To Die’ music video! Lana Del Rey sings poolside at Chateau Marmont! Lana Del Rey performs ‘Video Games’ live! 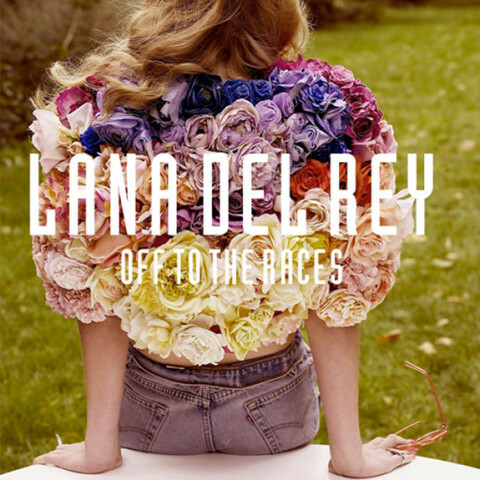 Lana Del Rey’s ‘Video Games EP’ – out now!